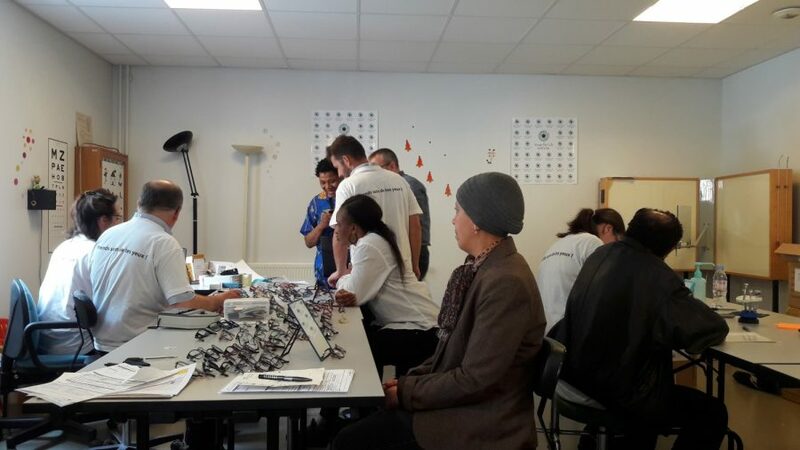 Vision For Life in collaboration with the association of public hospitals in Paris (AP-HP) screened 114 people and provided free corrective equipment. 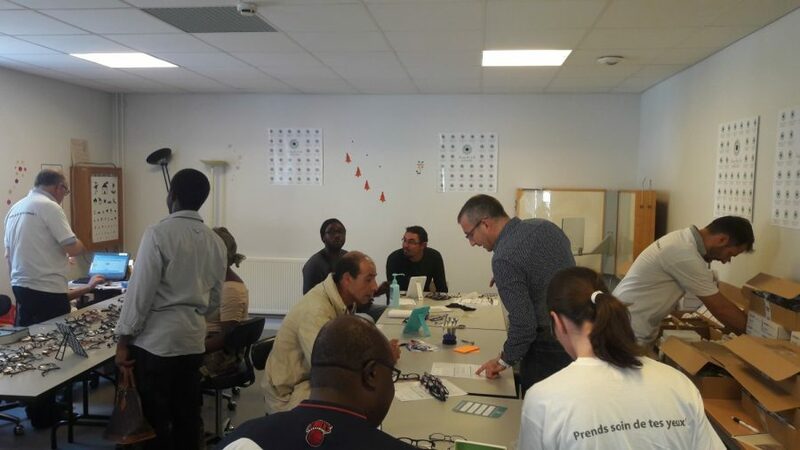 Earlier this year Vision For Life, Essilor’s strategic giving fund, announced the creation of the 2nd PASS-O in France, a collaboration with AP-HP, the association of public hospitals in Paris, with the aim of giving access to eye services – from eye exams to optical equipment – to underprivileged people in the Paris region. On the 24th of June the first big screening event of this collaboration was held. 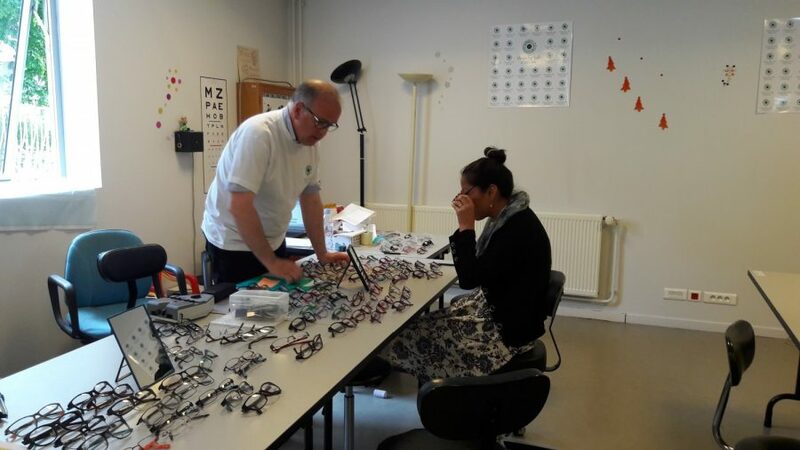 Among the 114 people screened by Essilor volunteers, hospital medical teams, and opticians, 104 needed vision correction. 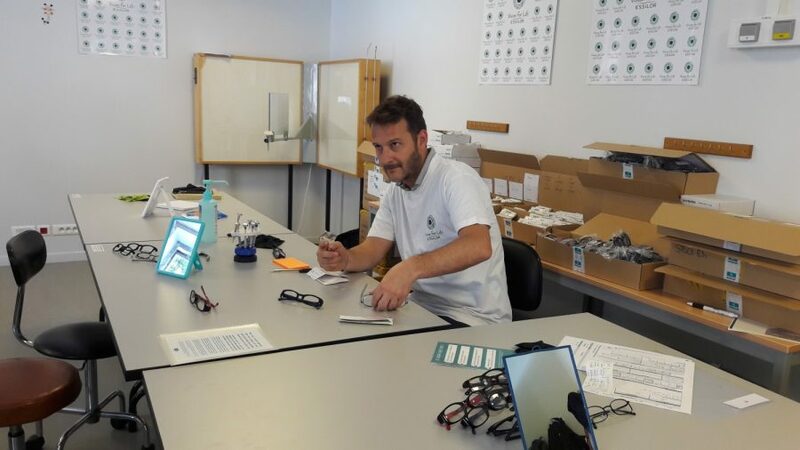 In all, 140 free spectacles were dispensed, enabling some individuals with particular visual problems to get equipped with two new pair of glasses. I am positively surprised by the service we received here. 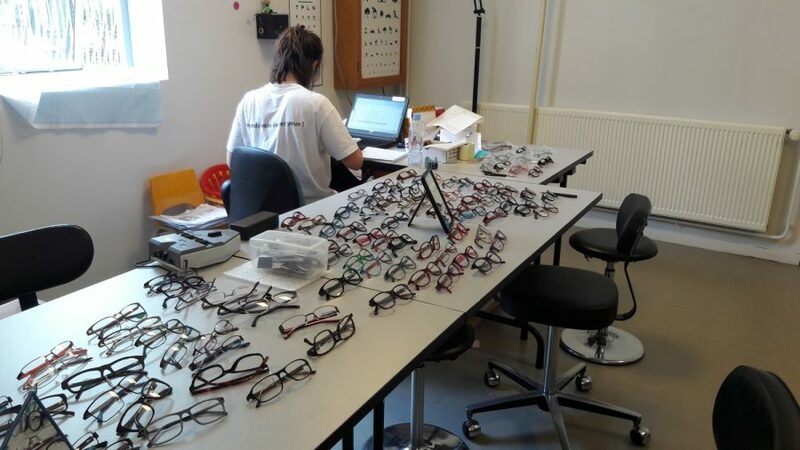 Although I knew that I had problems to see clearly, I never had an vision test before. Additional special events mobilising volunteers to reach out to more participants are in the pipeline, some with a particular focus on children. 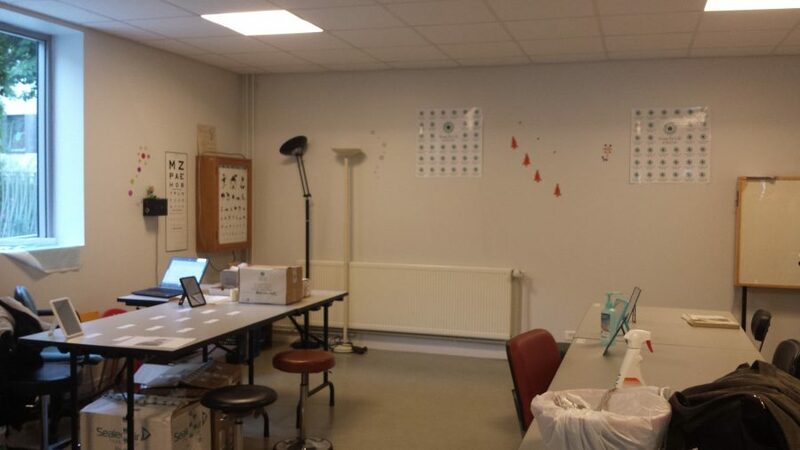 The partnership with AP-HP targeting disadvantaged populations continues to provide screenings four times a week at 2 different facilities in Paris. The aim is to help more than 2,500 people a year. 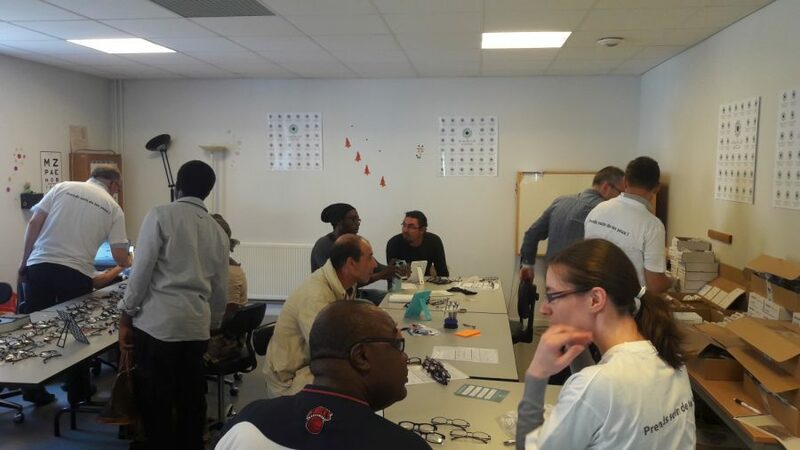 In line with Essilor’s mission to improve lives by improving sight, Vision For Life is engaged in supporting initiatives in many countries across the world. In the last months, first projects were launched in Morocco and Turkey together with local partners. 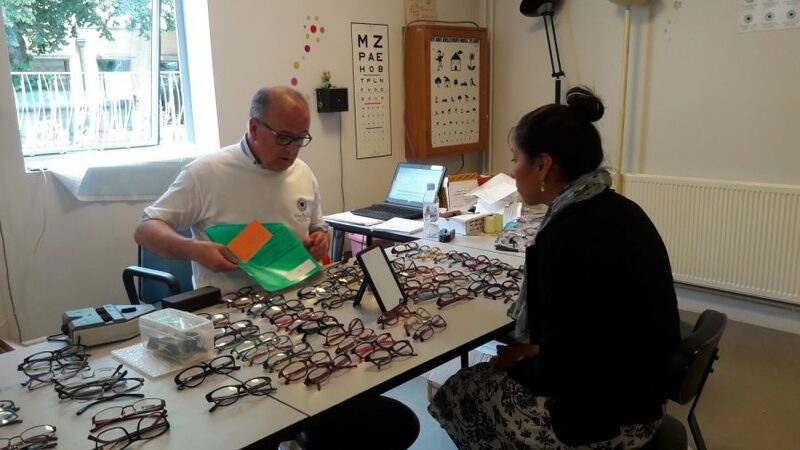 Along with these newly begun partnerships, the fund continues to bring better vision to people in need in developed countries like France through its long term collaboration with the public hospitals in Paris, and also the Rothschild Foundation. These initiatves not only contribute to improve people’s quality of life thanks to better visual health, but they also create awareness among the population on the impact of good vision – an essential factor of well-being that 2.5 billion people in the world still don’t have access to.